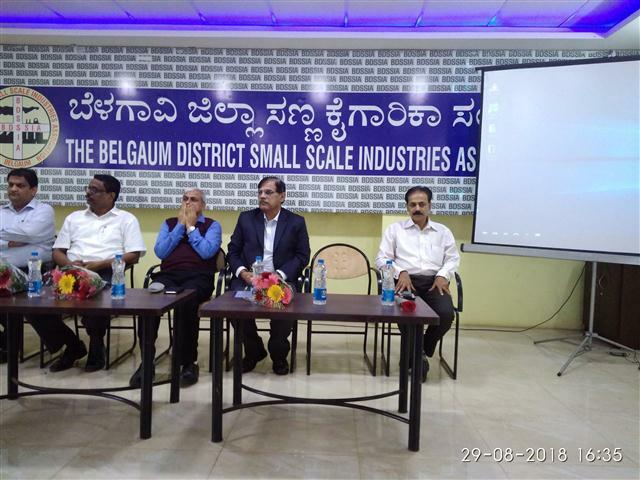 On 28th August 2018, The Belgaum Chamber of Commerce and Industries along with Belgaum District Small Scale Industries Association organized an interactive meeting with Income tax Commissioner at BDSSIA hall. All the Industrial and Trade members were present for the meeting. Previous Previous post: Shri. Dilip Tilve was felicitated for being appointed as Zonal Chairman of Belagavi District. Next Next post: Meeting of KIADB plot allotment of Kittur at DIC office Belagavi.